Hima had done well in the earlier rounds as well, winning Heat 4 with a time of 52.25 seconds. She emerged on top in the semi-finals as well, winning her race in 52.10 seconds. 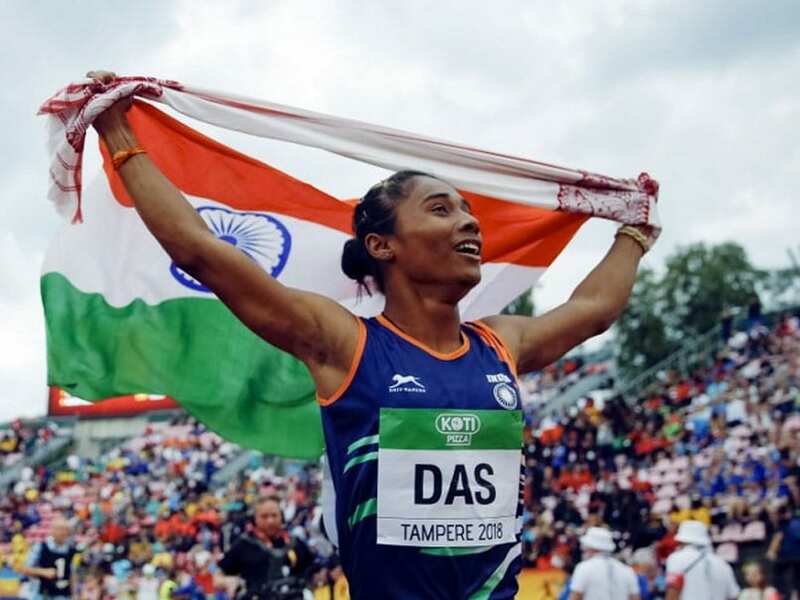 India's Hima Das created history by winning the gold medal in the women's 400 metre event at the IAAF World U20 Championships in Tampere, Finland on Thursday. Hima registered a time of 51.46 seconds in the final at the Ratina Stadium to become the first Indian athlete to win gold in a world championship across all age groups. In an exclusive conversation with NDTV, Hima said that she is extremely proud of her achievement and promised to add many more medal to India's tally. "Bringing a medal for the country is the biggest achievement and that is why I am very happy. I am very proud to give this gift to the people of India," Hima said after her win. "I wanted the Indian national anthem to be played and making that happen made me cry with joy." "I want to thank my parents and my coaches, who brought me out of Guwahati. I also want to thank the people of India for their blessings. 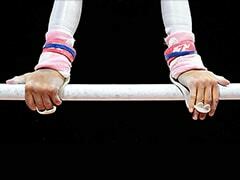 "I will try to give my best at the Asian Games. I don't run after medals, I run after time," she concluded. Prime Minister Narendra Modi congratulated Hima for making the country proud. "India is delighted and proud of athlete Hima Das, who won a historic Gold in the 400m of World U20 Championships. Congratulations to her! This accomplishment will certainly inspire young athletes in the coming years," he tweeted. Historically, India has struggled in global track and feild events and Hima's achievement is one of the biggest sporting achievement of the country. Milkha Singh won four Asiad Golds, while PT Usha won four in Asiad 1986. Both Usha and Milkha finished 4th in the Olympics. Andrea Miklos of Romania took silver with a personal best time of 52.07 seconds. Taylor Manson of the US registered 52.28 seconds to finish third. Jisna Matthew, the other Indian in the fray, also showed early promise, winning Heat 5 with a time of 54.32 seconds. 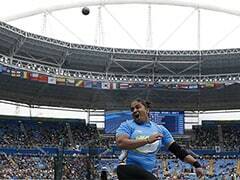 But the Kerala girl crashed out in the semi-finals, where she finished fifth with 53.86 seconds.